There was a new arrival in Emmerdale at the end of Friday’s episode in the shape of Matt (surname yet to be revealed), Carly Hope’s ex and the father of her baby Billy, played by Irish actor Jack Hickey. Landing with a bang in The Woolpack on Monday night, things instantly kick off in a confrontation with Carly when he learns that their son, Billy, has died as a result of cot-death without his knowledge. Speaking to The Star, Jack, who moved to London from South Dublin two years ago, revealed he was floored by the reaction that exploded online yesterday morning as soon as the news emerged that he was heading to the Dales. “It’s been easy for me to keep it under wraps up to now because nobody saw me coming, so there’s been no need to hide it. “But this morning it’s just blown up, so-to-speak. People are calling me and there’s stuff all over Twitter; I’m a little bit nervous but it’s very exciting,” he explains, acknowledging the fact that this will be a major game changer for his career. 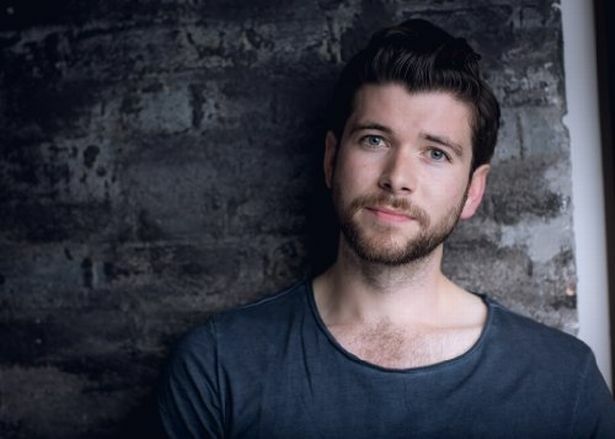 Jack will be familiar to Irish audiences for his role as the young Braavosi in Game of Thrones, as 1916 Easter Rising leader Sean Connelly in hit RTE drama Rebellion, and as a police inspector in Penny Dreadful. Mon 15 May 2017: As an excited Marlon gears himself up to propose to Carly Hope, her ex Matt waits for her at the Woolpack and when they come face-to-face, both are completely thrown. His character will be an unexpected blast from the past for Carly, played by Gemma Atkinson, as the pair have not seen each other since he allegedly left Carly high and dry (and pregnant) after meeting during their travels around Oz. Fans got their first glimpse of the actor on Friday’s episode when Carly managed to track him down via social media. Given the very strong rumours of Gemma Atkinson’s departure from Emmerdale, fans were soon speculating that Matt has returned as part of Carly’s exit storyline, coming to take her away with him – and leaving smitten boyfriend Marlon Dingle heartbroken. Emmerdale declined to confirm if Gemma is leaving the soap so only time will tell (but we’d say we’ll know if two to three weeks!). 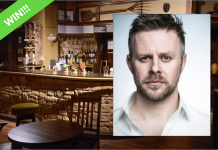 Emmerdale Competition: Win two tickets to meet Tom Lister aka Carl King!